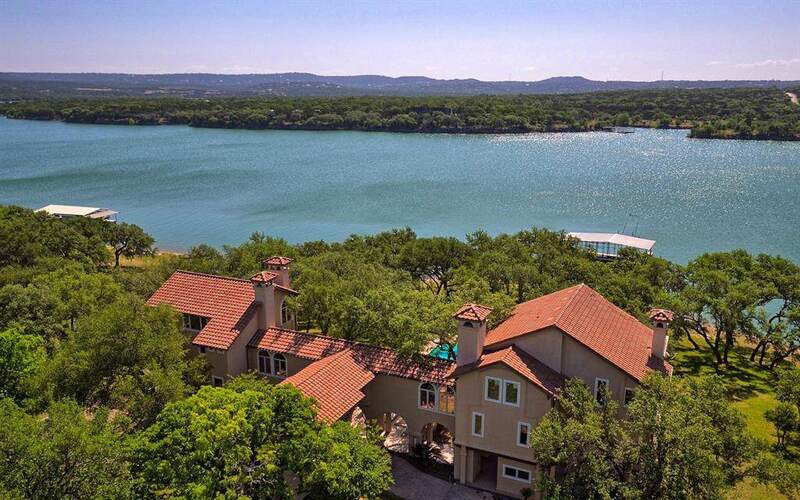 The architectural integrity of this estate is without peer & offers a dramatic contrast to the Hill Country design of lake living. 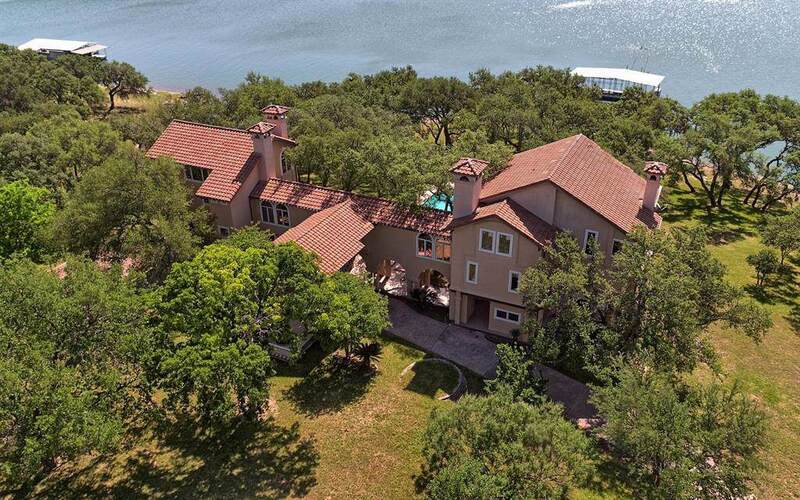 Inspired by an Italian Villa on Lake Como, Italy, the designer of this home incorporated breathtaking Lake Travis vistas from every room. The current owners began renovation and part of the home is unfinished- waiting for your imagination and perspective. 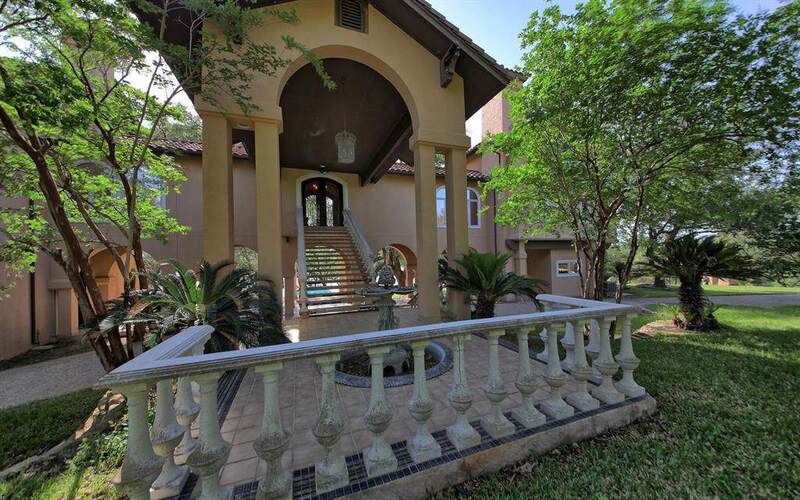 This is a rare opportunity at an incredible price for private, adaptable living so close to Austin, Texas! Listing courtesy of Keller Williams Realty C. P..